One evening, my cousin, my sister and I decided to get our hair cut done together. The result was better than what we had expected and it set us in a very good mood. We wanted to enjoy the night to the fullest so we agreed to go to one of the restaurants we frequent to celebrate. Tok Lae Dee is owned and operated by Foodland Supermarket Company. We went to its branch on Ladprao Road. The restaurant occupies a small area at the supermarket. No matter what time of the day we go, it is always full of hungry patrons. 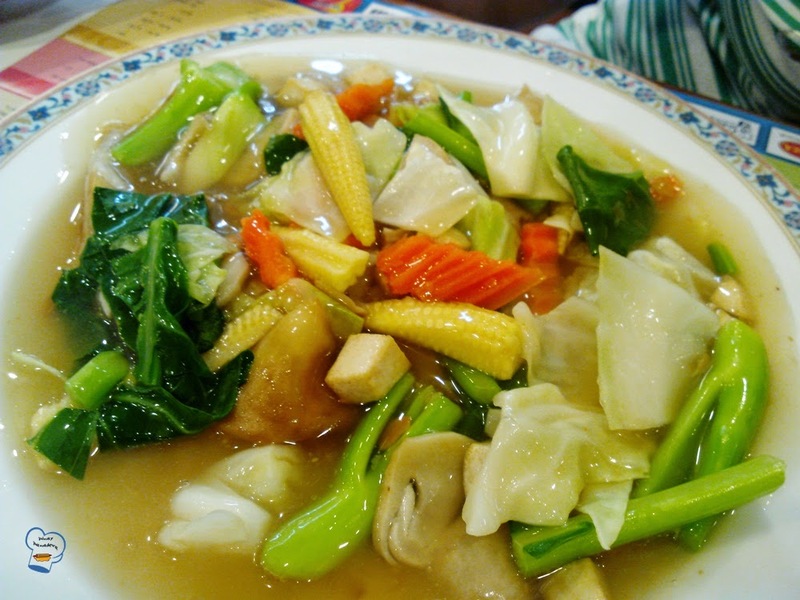 They serve excellent Thai dishes made from the freshest ingredients. The service is fast and efficient.. The staff are attentive. They always make sure the customers get pampered on every visit. And the price? Cheap. 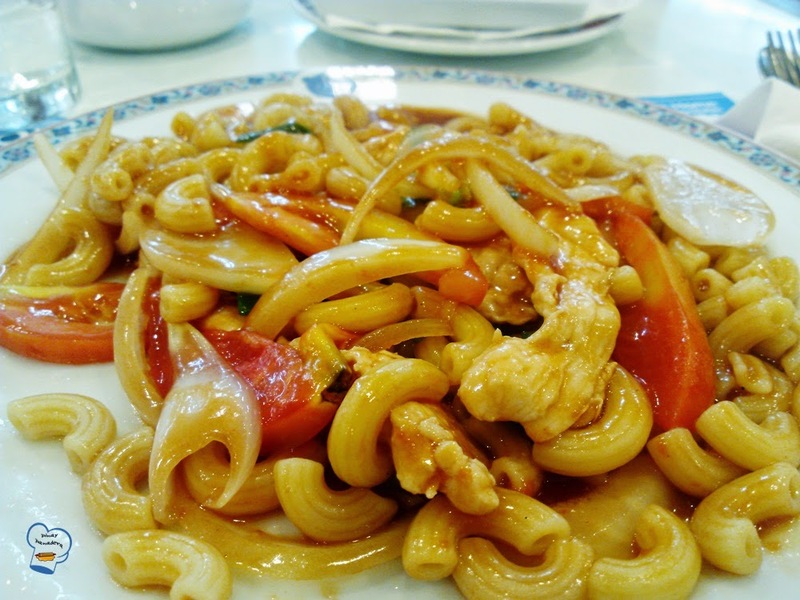 I ordered my usual chicken macaroni. And boy, I missed it so. Good and tangy, just how I liked it. 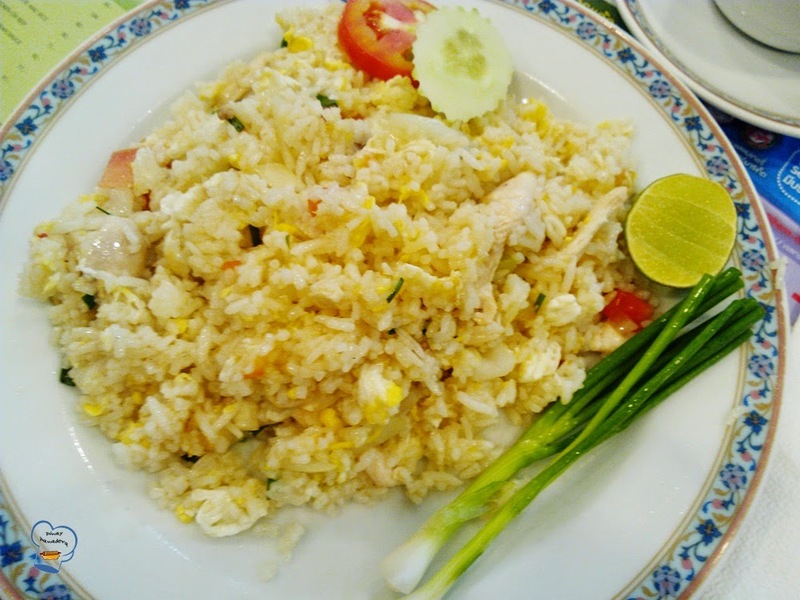 Another bestseller is Thai fried rice. I keep wondering what they put in it because it is so darn good. My sister had her favorite vegetarian rice noodle with gravy. The veggies were fresh and crisp. It was a sudden decision but we all had fun that night. Good food, nice hair cut, happy us.